Group lessons are offered in a group setting, 2 days per week with 8 classes per session. The class ratio of 1:7. This is a great format for easy learners. We have classes for people of all ages; from infants to seniors. 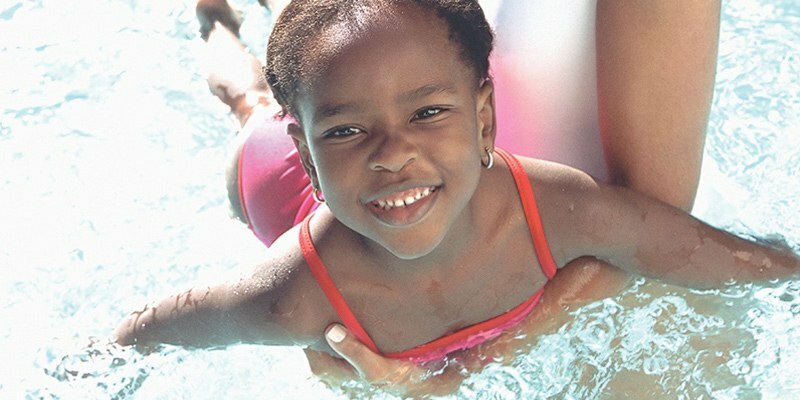 Choose from mid-day, evening, and weekend swimming class schedules designed to fit your family’s busy life.